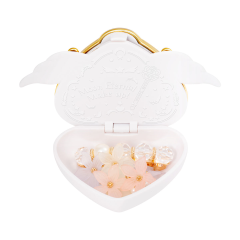 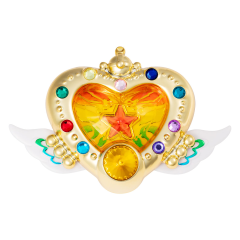 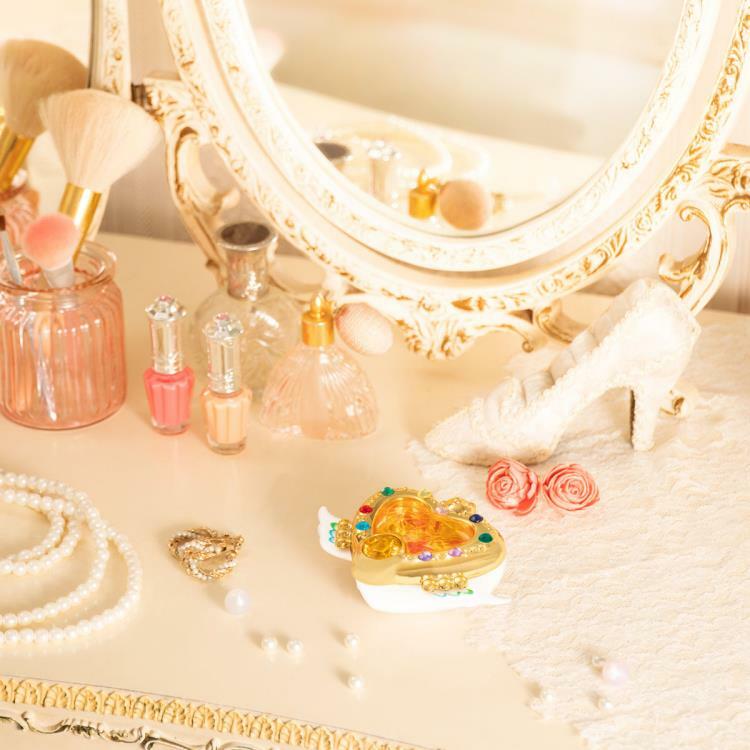 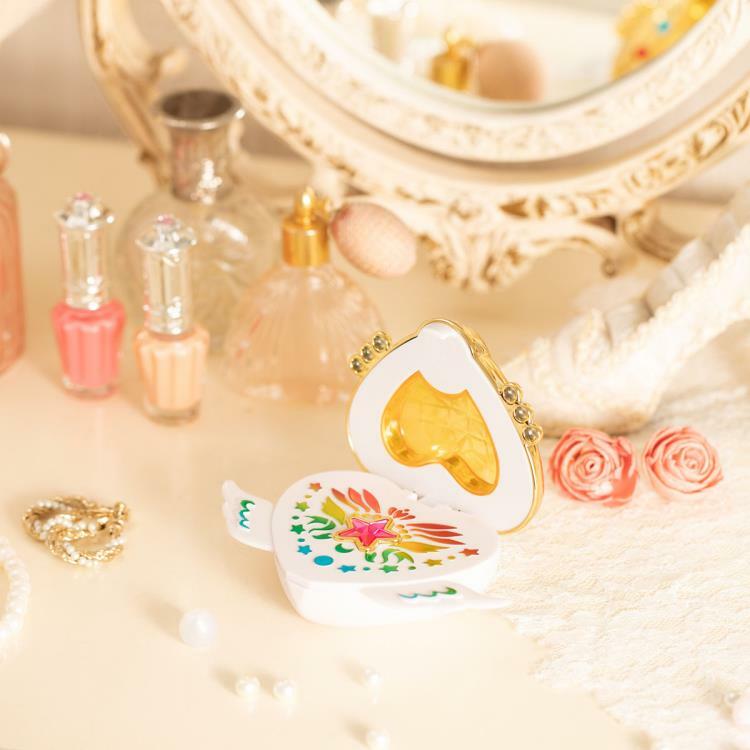 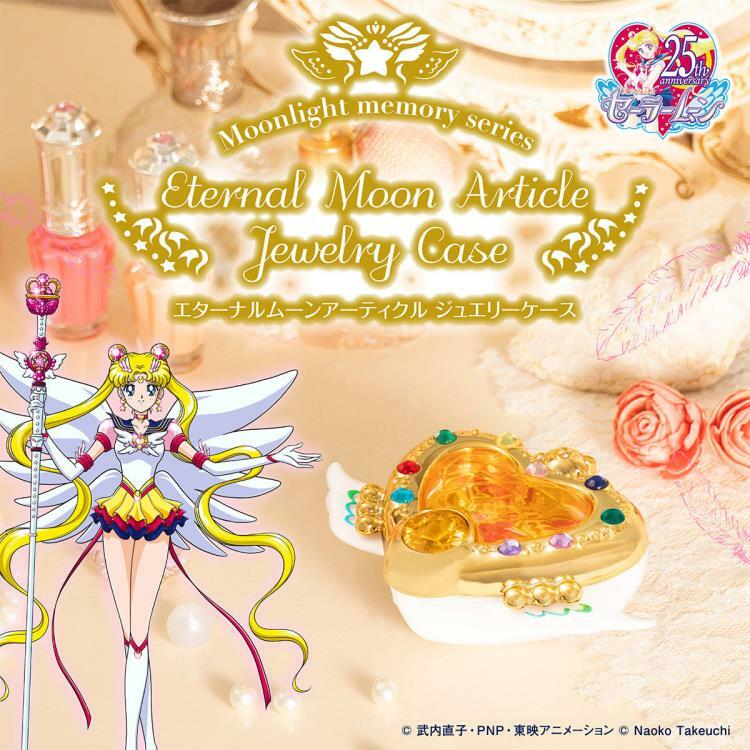 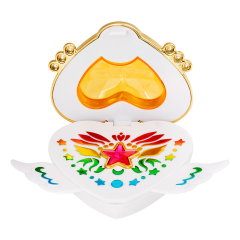 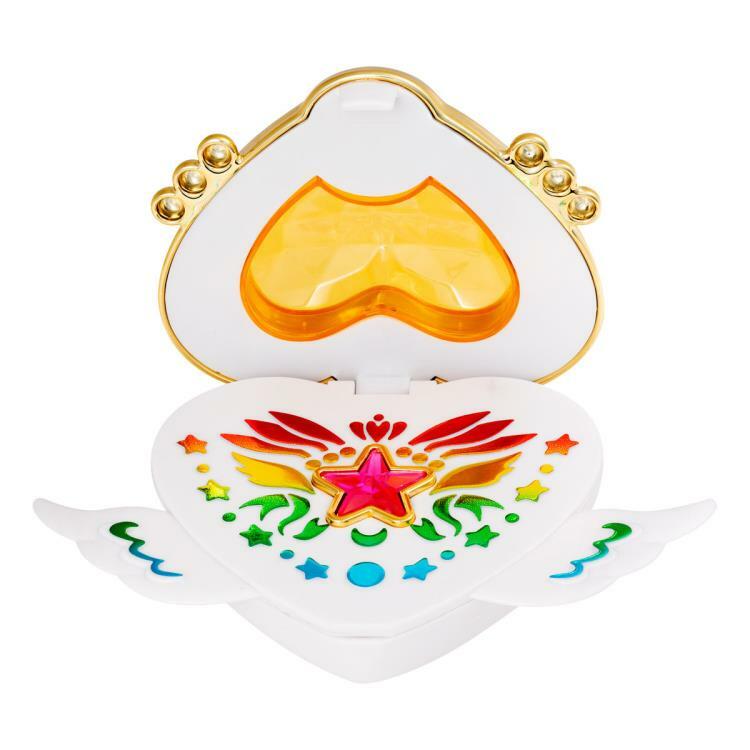 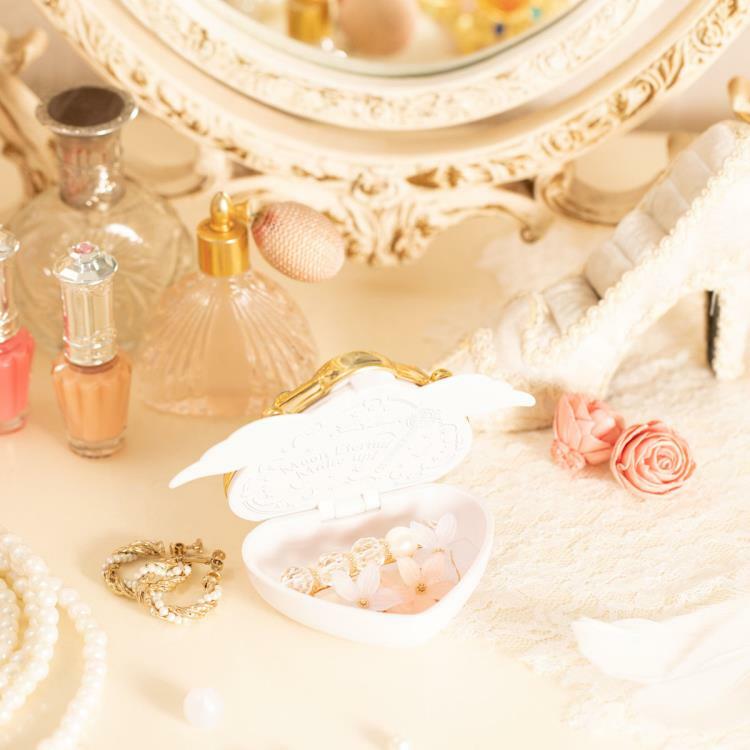 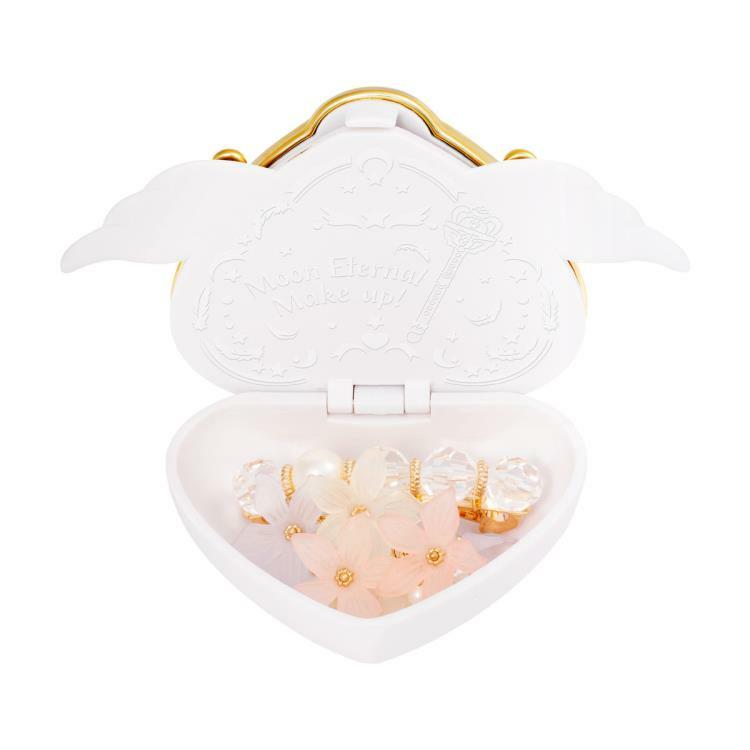 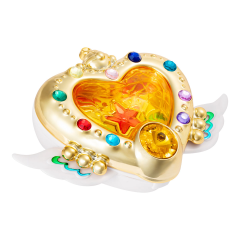 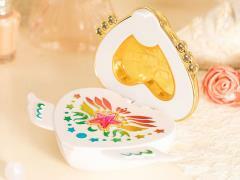 Keep your jewelry safe with Sailor Moon's Eternal Moon Article exclusive jewelry case! This adorable jewelry box features 2 parts to hold your items. 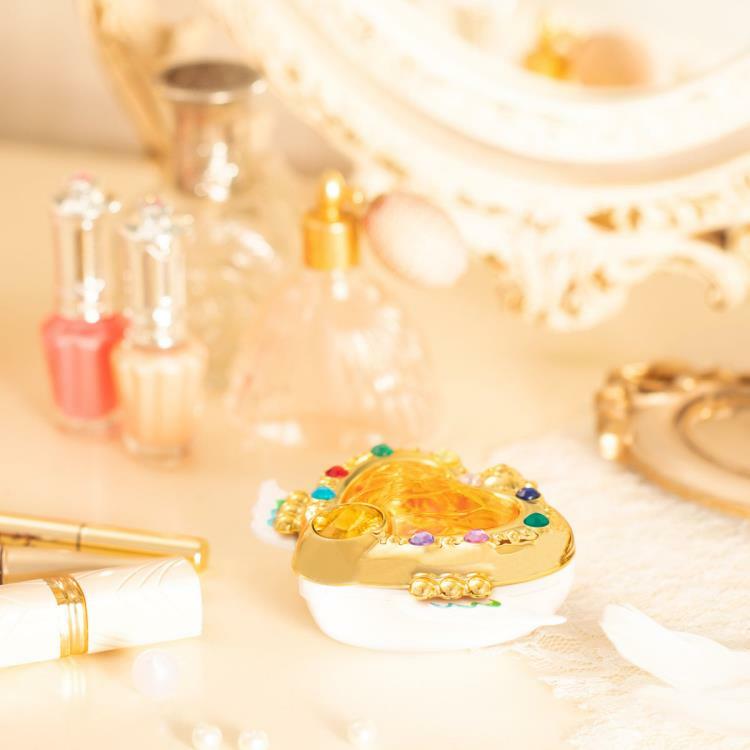 The inner lid even features Sailor Moon's quote, "Moon Eternal Make Up!"